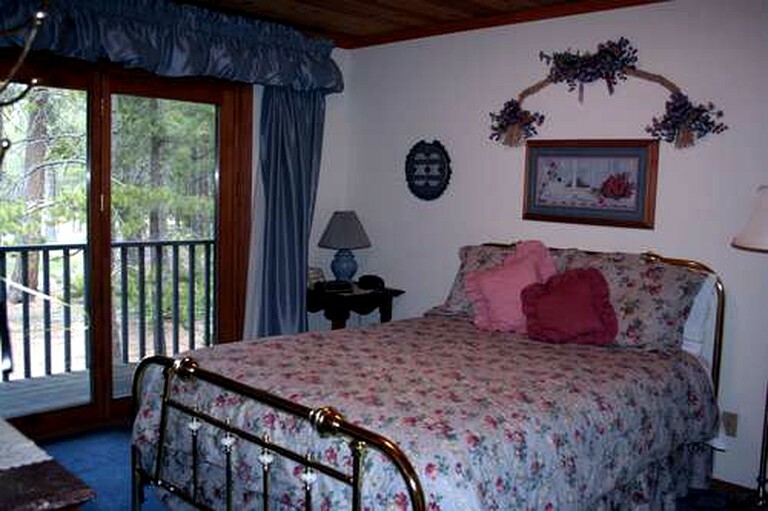 This cozy cabin rental is located on a picturesque mountain golf course near Truckee, California, and can accommodate up to nine guests. 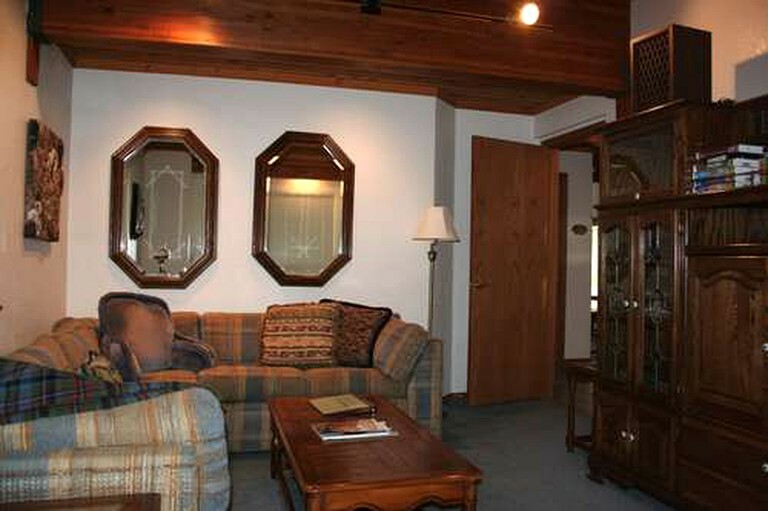 The rental has three bedrooms and three bathrooms and is ideal for a family vacation. 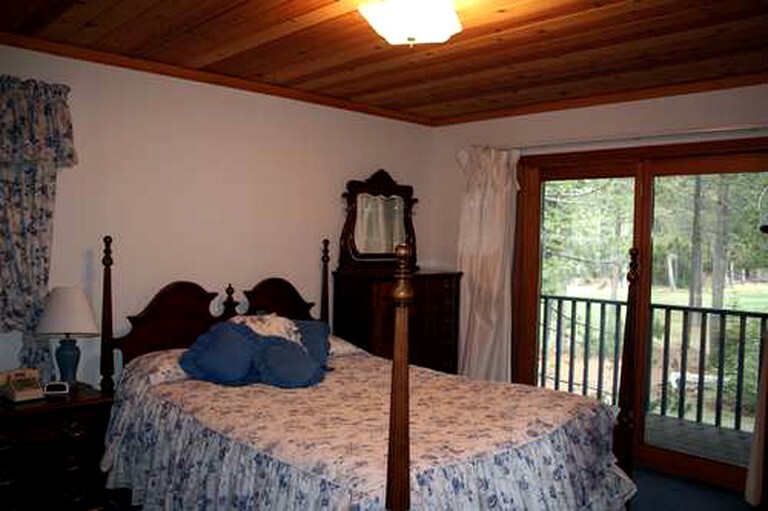 The two master rooms both are furnished with queen-size beds and have their own private bathrooms. 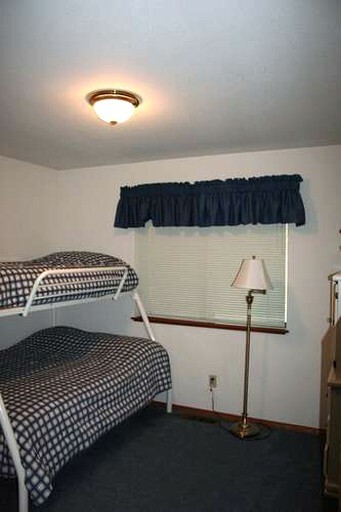 The third bedroom has a twin-over-queen bunk and there is an additional sofa bed for extra guests. All linens and towels are provided. Guests will love cooking outdoors on the barbeque grill or relaxing on the balcony with a cup of coffee in the mornings. 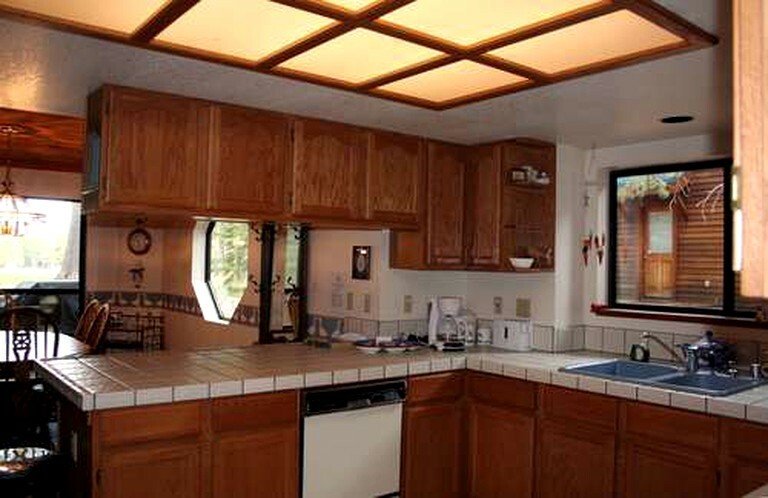 There is a two-car garage for guests to park their car. With its myriad shades of blue and green, picture-perfect Lake Tahoe has long been a sought-after vacation destination and is a haven for outdoor sports and relaxation. 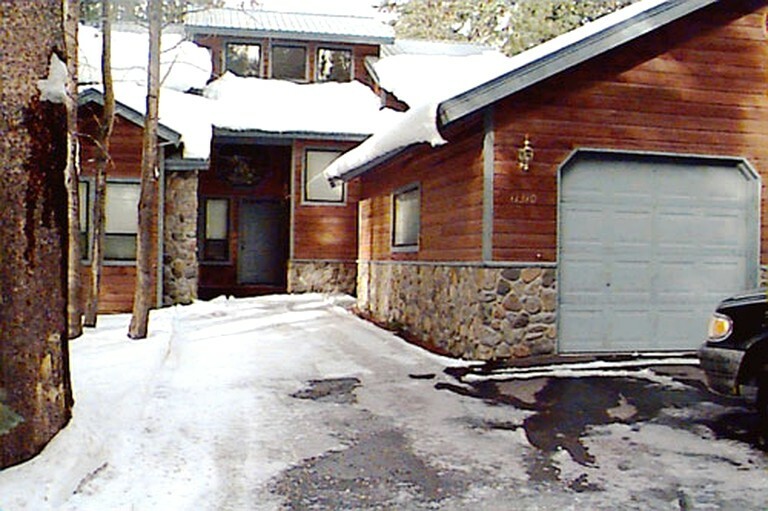 This rental is located half an hour from the lake's northern shores on Donner Golf Course, a popular championship course in the High Sierra. As well as golf, there are plenty of activities in the area, including skiing or snowboarding at Sugar Bowl Resort just half an hour by car. 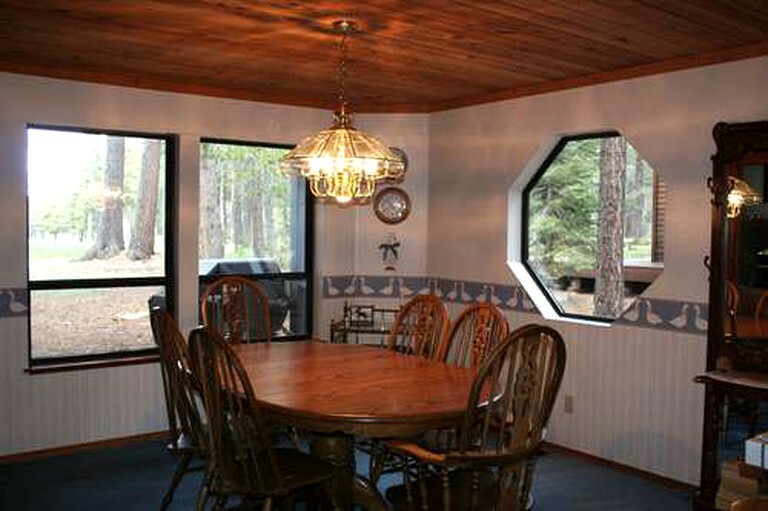 In summer, guests can try their hand at a wide range of watersports at the nearby Donner Lake or on Lake Tahoe itself. There are also a number of excellent hiking and biking trails in the beautiful Donner Memorial State Park. Cleaning fees and taxes apply and are subject to change.